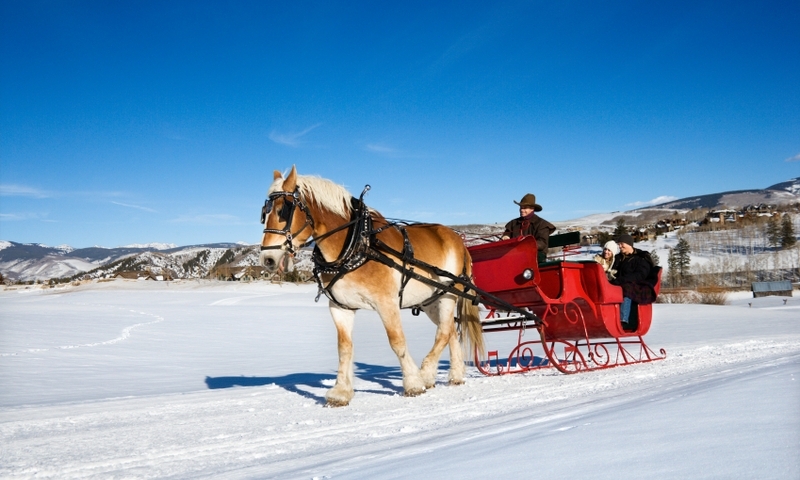 Estes Park Sleigh Rides are a memorable way to enjoy Estes Park this winter. Get cozy with family or your special someone as you ride through a winter wonderland. We are open year round offering activities including trail rides, wagon rides, and sleigh rides seasonally.